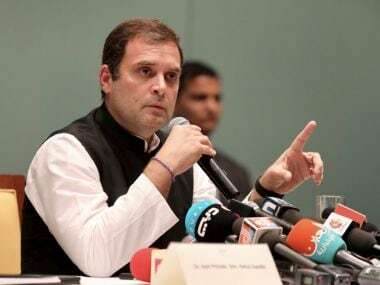 New Delhi: Amid continued uncertainty over its alliance with the Aam Aadmi Party in Delhi, Congress president Rahul Gandhi on Saturday discussed the issue with senior party leaders of the city again. 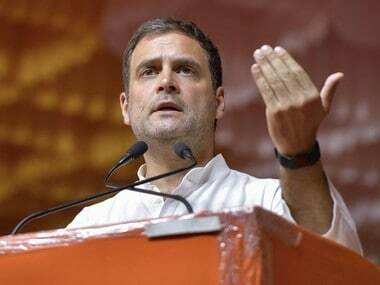 Delhi Congress president and former chief minister Sheila Dikshit, All India Congress Committee general secretary and in-charge of the party's national capital unit PC Chacko, and some other senior leaders were present at the meeting held in Rahul's residence, a source said. 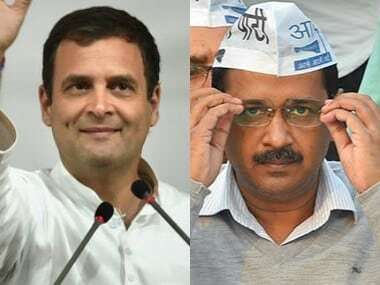 According to sources, Delhi Congress leaders told Rahul about the party's prospects in Delhi in this Lok Sabha polls and if the party goes for a pre-poll alliance with the AAP what effects it may have, given that Assembly elections in the national capital are scheduled in 2020. A Congress leader, who was present in the meeting, claimed that an alliance with the AAP was "almost certain" and now the two sides need to sit together to fine-tune the seat-sharing formula. Sources said that Dikshit, who has been opposed to tying up with the AAP in Delhi, was "upset" although she has chosen to go by the party high command's diktat. Chacko visited the Delhi Congress president at her residence after the meeting with Rahul, following which the two leaders avoided media queries on the alliance. Asked about her two meetings on the day, Dikshit told PTI, "Leaders visit me often." A senior Congress leader said the party high command was in favour of the alliance with the AAP if the grand old party was given New Delhi, Chandni Chowk and North West Delhi seats to contest. 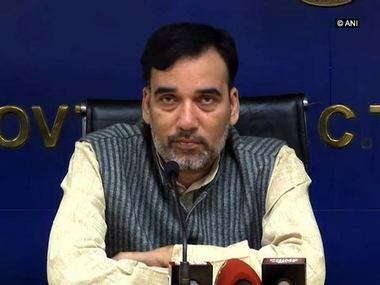 However, the AAP sources asserted that there will be no alliance unless the Congress agrees to fight the Lok Sabha polls jointly in Haryana and Chandigarh too, besides openly declaring its support to full statehood for Delhi. Chacko has been in discussion with AAP leader Sanjay Singh and the two have held several rounds of talks over the issue. These discussions mark a fresh round of talks between the Congress and AAP leaders after renewed efforts by some opposition leaders like Sharad Pawar who urged both the parties forge an alliance in Delhi.